Watts: 4. Base: Mini Bi-Pin. Color: Cool White. Length: 6". Pack: 24. Rapid Start. Sold Each In Pack Quantities Only. Ecosource Exclusive. Watts: 6. Base: Mini Bi-Pin. Color: Cool White. Length: 9". Pack: 24. Rapid Start. Sold Each In Pack Quantities Only. Ecosource Exclusive. 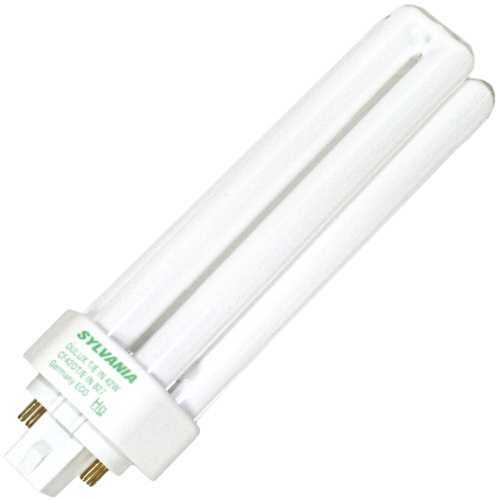 32 Watt T8 Medium Bi-Pin Base Cool White Shatter Proof Fluorescent Tube. 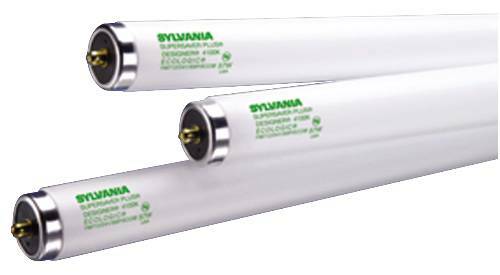 34 Watt T12 Medium Bi-Pin Base Cool White Shatter Proof Fluorescent Tube. Watts: 14. Base: Medium Bi-Pin. Color: Cool White. Length: 15". Pack: 30. Sold In Pack Quantities Only. Ecosource Exclusive. Watts: 15. Base: Medium Bi-Pin. Color: Cool White. Length: 18". Pack: 30. Sold In Pack Quantities Only. Ecosource Exclusive. Watts: 30. Base: Medium Bi-Pin. Color: Cool White. Length: 36". Pack: 30. Sold In Pack Quantities Only. Ecosource Exclusive. 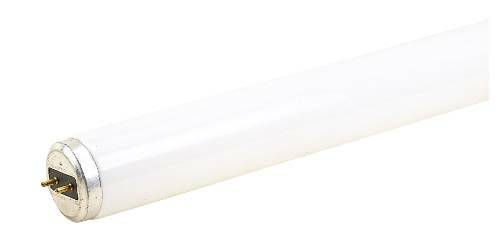 FLUORESCENT LAMP F32T8 32 WATT BI-PIN 3000K 48"
FLUORESCENT LAMP F32T8 32 WATT BI-PIN 3500K 48"
FLUORESCENT LAMP F32T8 32 WATT BI-PIN 4100K 48"